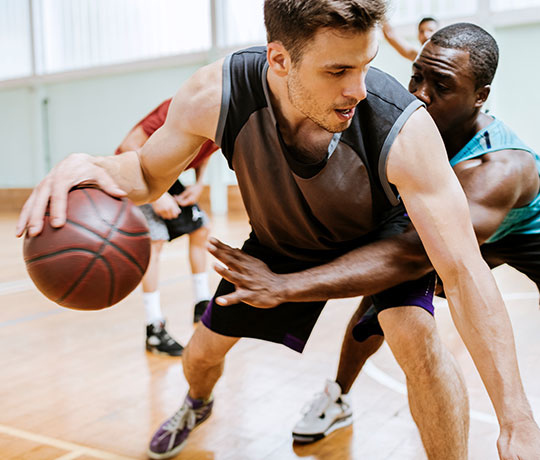 Our athletic preparation therapists can help get you where you want to be. Our athletic preparation physical therapists know how important it is for athletes to excel in their respective sports. One of our specially trained physical therapists will meet with you one-on-one to conduct a full musculoskeletal and biomechanical assessment to determine your physical fitness, provide a baseline and help set goals to reach your peak athletic performance. Your personalized plan will help to improve cardiovascular and pulmonary endurance, muscle strength, power, endurance, flexibility and body composition that gives athletes an optimal base to promote performance and prevent injuries.